Normalcy has returned to local flight operations nationwide after harmattan haze disrupted activities causing delays and cancellations in the last couple of weeks.The stability in operation, observed since the week began, is occasioned by improved weather at most airports across the country. The Guardian learnt that except for Akure and Benin airports that are still largely unpredictable, all other routes are now operational and on schedule.It will be recalled that all the airlines cancelled more than 50 per cent of flight operations (about 100 flights per day) over poor visibility occasioned by harmattan haze. The perennial problem also left many passengers stranded with operators having rather torrid time managing the situation. 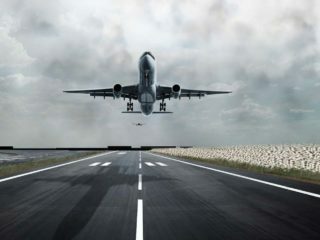 The situation also forced the Nigerian Civil Aviation Authority (NCAA) and the Nigerian Airspace Management Agency (NAMA) to review the weather operational benchmark at 18 airports. A sigh of relief was, however, heaved this week at airport terminals that had erstwhile been a beehive of frustrated and angry passengers to deal with. 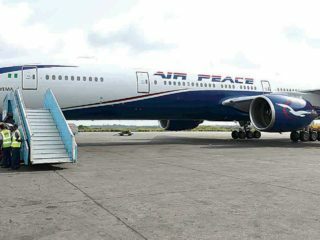 Almost all the passengers are now airlifted as at when due.At the General Aviation Terminal (GAT) in Lagos, Air Peace confirmed that operations have improved by about 85 per cent across all routes, except two. Spokesperson of the airline, Chris Iwarah, said only Akure and Benin flights that had risked cancellation in the last couple of days due to lingering poor visibility. “But for all others we have been operating with minimal delays. Flight cancellation is now a thing of the past,” Iwarah said.His counterpart at Dana Air, Kingsley Ezenwa, also affirmed normalcy on Port-Harcourt, Uyo and Owerri flight routes, among others. The improvement is also not unconnected with the recent review of weather minima at the airports. The new guideline resets the minimum level of visibility to as low as 150 metres Runway Visual Range (RVR) at which aircraft can either takeoff or land at the airports. Among the airports where the new minimum visibility level applies are: Lagos, Abuja, Kano, Port Harcourt, Calabar, Dutse, Eket and Enugu. Others are Gombe, Ilorin, Kaduna, Katsina, Kebbi, Owerri, Sokoto, Uyo, Yola and Zaria. The exercise is in compliance with the provision of Part 8 of the Nigerian Civil Aviation Regulations (Nig.CARs Part 8), and in accordance with International Civil Aviation Organisation (ICAO) Doc.9365. 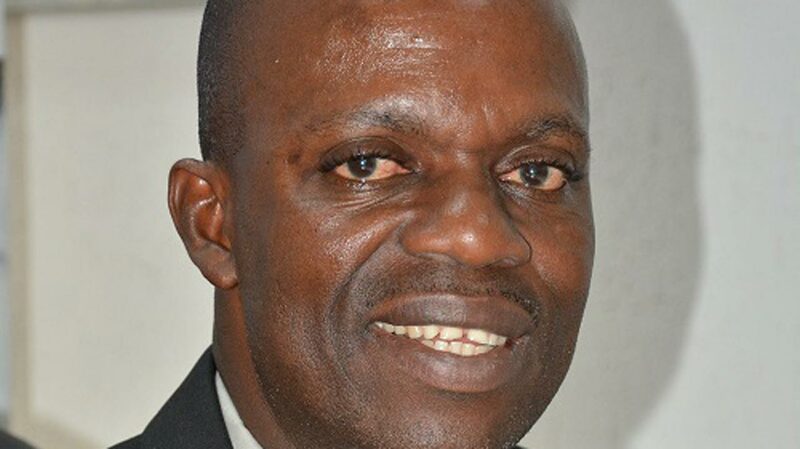 Spokesperson of the NCAA, Sam Adurogboye, had said the regulatory authorities took cognizance of improvements in visual and navigational aids within the affected airports. 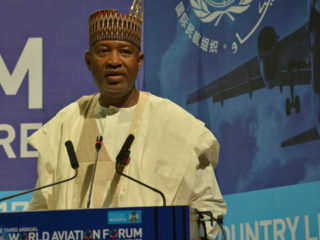 Adurogboye said the reviewed Aerodrome Operating Minima would serve to enhance the operating capacity of the aerodromes. This is due to the fact that it will avail the operators with improved minima for low visibility operations. According to the review, the landing minima specified for all the 18 airports were determined based on applicable criteria as defined in the ICAO PANS-OPS Doc. 8168, Doc.9365. 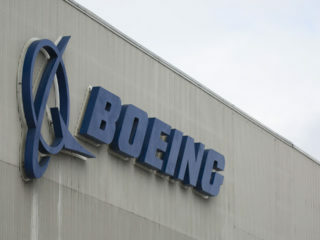 These include all relevant amendments, as well as available navigational facilities (ILS,VOR/DME, etc) or PBN Navigational Specification (RNAV/GNSS). On the other hand, the reviewed operating minima provided for a performance based takeoff minima for the affected aerodromes in Nigeria is determined by available visual aids for takeoff. These are Runway Centre Lights, Touchdown Zone lights, Runway Edge Lights, Threshold Lights, Runway End Lights and Runway Surface Markings.It would be recalled that the last time weather minima were reviewed was in 1983. However, a semblance of revision undertaken in 1993 only stated that the takeoff minima shall be equal or greater than landing minima at all airports. This is to allow for an air return to the same airport should there arise an emergency.